Another key accused in the Punjab National Bank loan defraud, Mehul Choksi has moved an application in the PMLA court, mentioning his history of body ailments. New Delhi: Embattled fugitive businessman Mehul Choksi has moved a new application in the Prevention of Money Laundering Act (PMLA) court in Mumbai, stating his long history of heart ailments and a blood clot in brain. Earlier on Wednesday it was reported that the extradition process against absconding diamond jeweller Mehul Choksi has begun in Antigua. The reports stated that Indian investigative agencies like the Enforcement Directorate (ED) and the Central Bureau of Investigation (CBI) have sent across documents to authorities in that country to peruse and send back Choksi to India, accused in the USD 2 billion PNB fraud case along with his nephew Nirav Modi and others. Nirav Modi too was arrested in London on Wednesday in a Rs 13,000 crore bank loan fraud case and is in police remand till March 29. 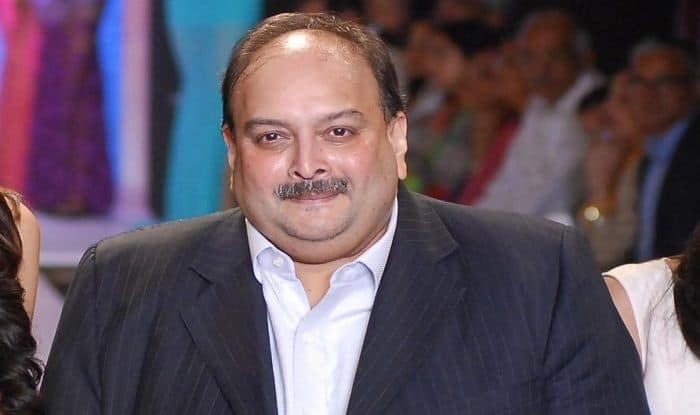 Mehul Choksi took Antiguan citizenship last year after he surrendered his Indian passport and in August last year, India moved a request to Antigua for Choksi’s extradition.